Entries are open now and need to be submitted by 18 April 2019. ● HKNZBA Award – Success in Hong Kong by a New Zealand organisation. 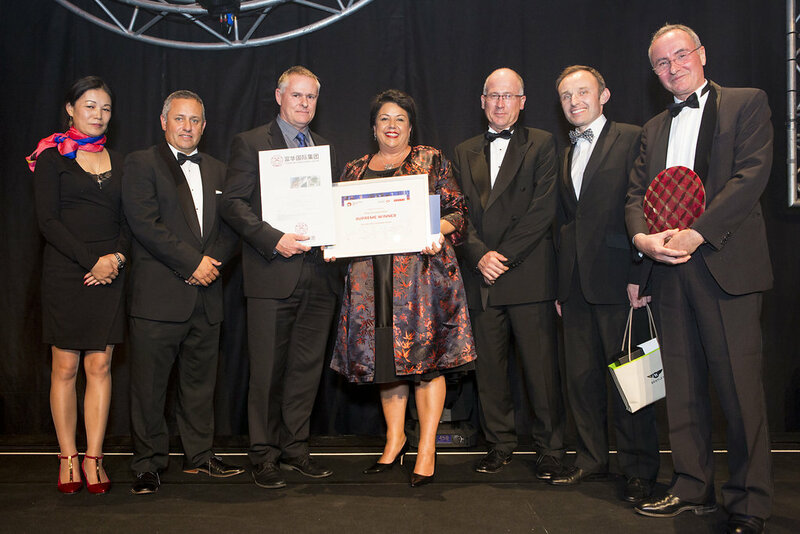 The HSBC NZCTA Supreme China Business Award is chosen from the six categories above. This year, all finalists will go in to a prize draw for special awards. The North Asia Centre of Asia-Pacific Excellence (North Asia CAPE) will award up to six places to finalists to participate in its programme offerings relevant to their work. These may include study tours, internships or training workshops. Ideally, the candidates (or their designated colleagues) will participate in one of the 2019 North Asia CAPE suite of programmes but the invitation will be extended to the first half of 2020 as necessary. 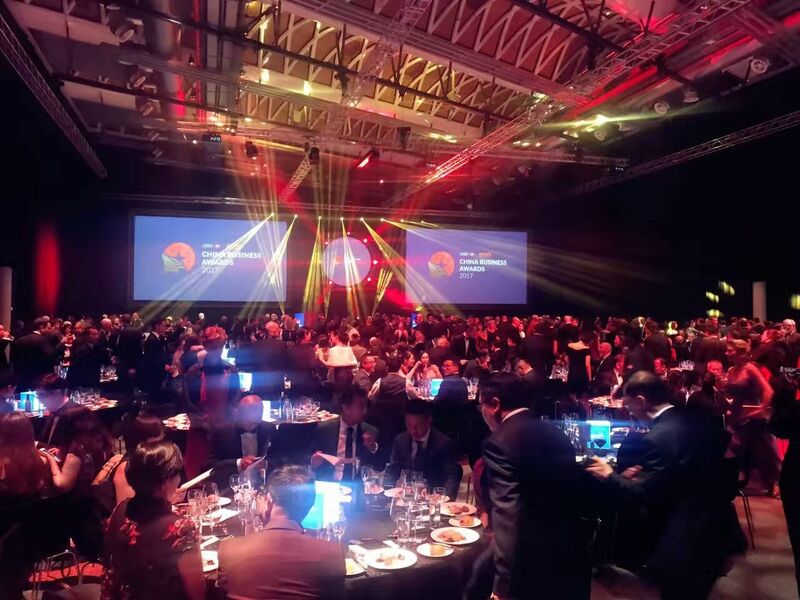 We look forward to your entry and seeing you at the gala awards evening in Auckland on 6 June 2019.